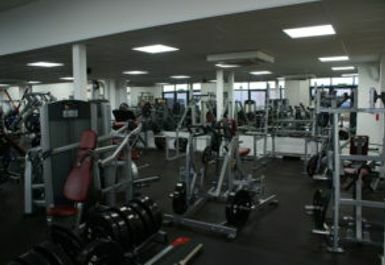 And get unlimited access to this gym and 748 others. 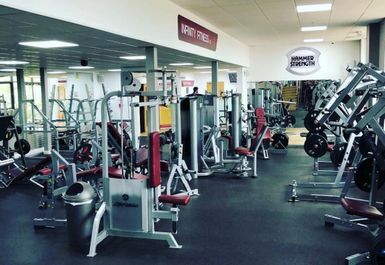 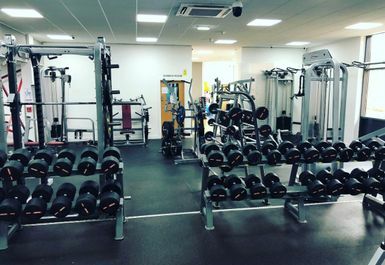 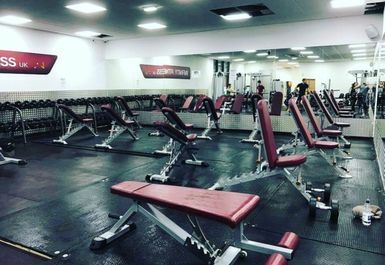 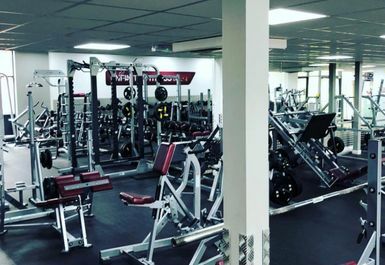 The gym is welcoming and vibrant with a great range of equipment, they have a large free weight section with over 13 benches and dumbbells going up to 50kgs. 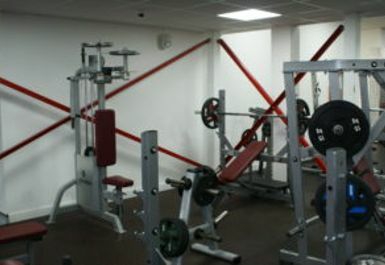 Over 30 pieces of Hammer Strength equipment along with Life Fitness Resistance machines. 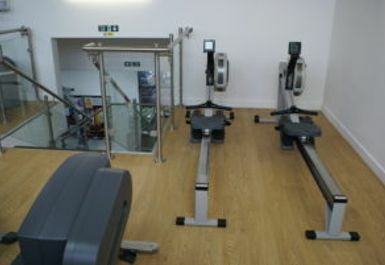 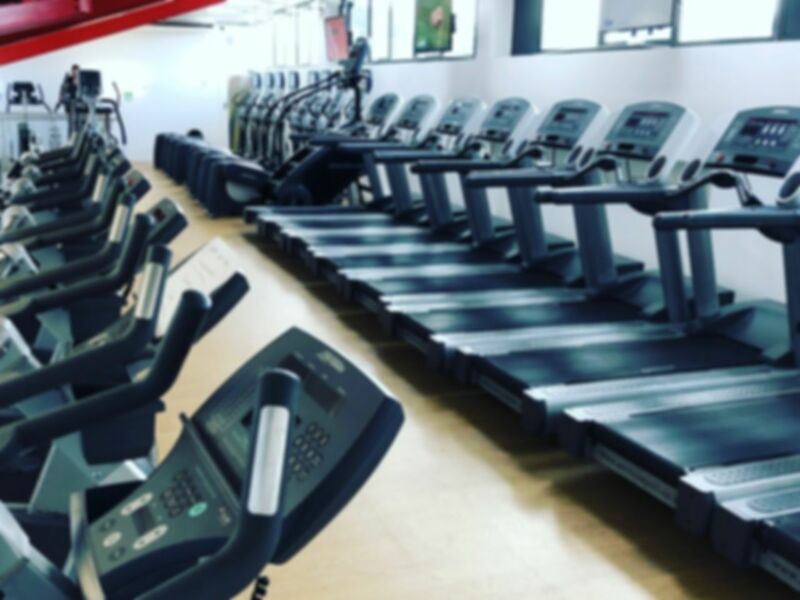 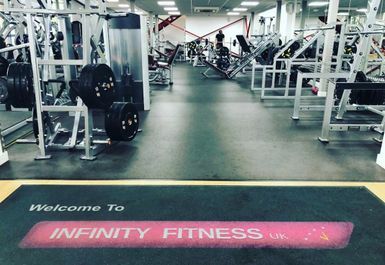 They also have a cardio section with over 35 pieces of life fitness equipment, with also a sunbed and a coffee shop on site along with a Soft play and Creche Service. 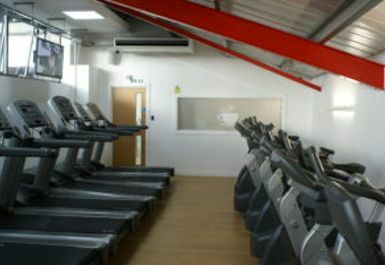 The gym is based in a great location on Kings Hill Ave in West Malling.